VOYAGERS! Take a seat, and let Valhalore help you find your SOLACE! SOLACE is the first single taken from VALHALORE’s upcoming acoustic EP SOLACE & SOLITUDE – arriving November 30th. Check out the stunning video for this release! 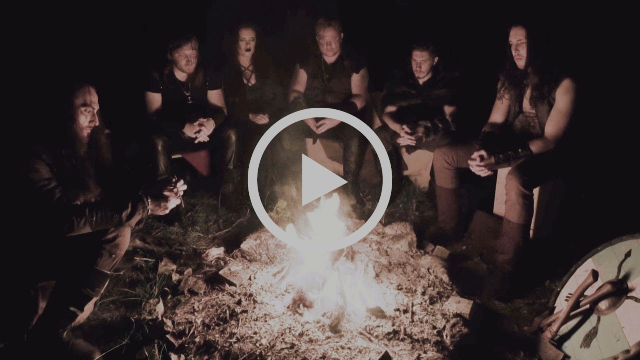 Carving their way through the Australian metal scene like a viking longship through tempestuous seas is Brisbane’s Epic Folk Metal powerhouse, VALHALORE. Founded by guitarist Anthony Willis and vocalist Lachlan Neate in 2013, VALHALORE has been making waves with their unique brand of metal since their live debut in late 2015. BRANT BJORK PREMIERE: First single from upcoming JACOOZZI album out now!